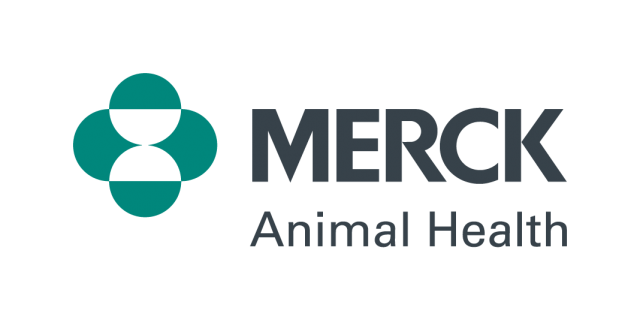 Dr. Tim Parks, with Merck Animal Health, highlights a product that controls pain in livestock. It is a pour on and addresses pain of foot rot. A narrow use product that only Merck can sell. Dr. Parks explains why animal well-being is a key issue and this product addresses it.